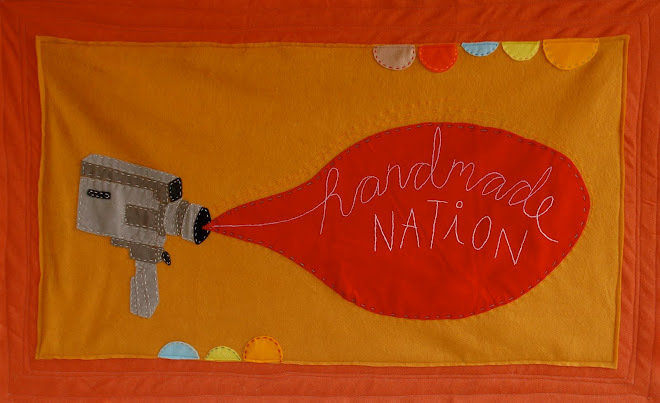 Handmade Nation: HOME. SUMMER GOODBYE'S. ANIMATIONS.